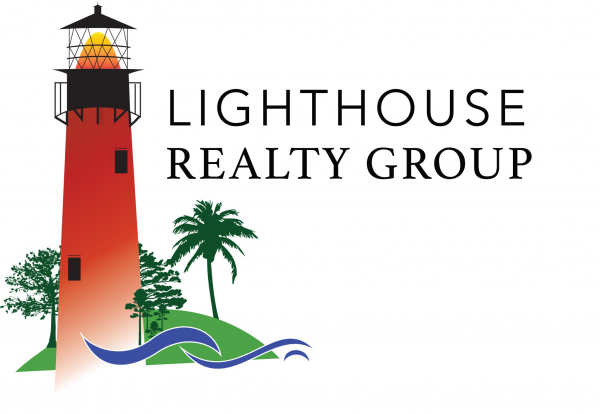 Lighthouse Realty Group - View all Luxury Homes & Houses for Sale in Tequesta Fl at affordable prices. We have complete listings of luxury homes for sale in Tequesta with photos and info. Contact us today. Whether you’re buying or selling a home (or both), your success hinges upon the expert advice and services provided by your real estate agent. I’m committed to providing my clients with professional services based on my experience, knowledge, and skills. I’ve filled this website with tips and resources to help you quickly understand what you need to know — and how I deliver the services designed to meet your needs. If you’re selling click here to learn more about the process and how to ensure your property sells quickly and for the highest price possible. If you’re buying click here to discover how to find your next dream home and get it, without overpaying. I’m the agent who specializes in this local market – and has the reputation for putting you, the client, first. Any time you want information on the market or are ready to buy or sell a property – contact me. There’s no obligation. I’m looking forward to learning more about your needs and goals. Several meetings took place between Dave and Mark, and in January of 2003, Southpoint Properties and Brokers III joined forces and became Water Pointe Realty Group. We know the waters, neighborhoods & properties very well. Experience & integrity are top reasons that we are successful agents for our clients.